One of the easiest smart home upgrades you can do in your house is smart lighting but there are a lot of different ways to accomplish it. 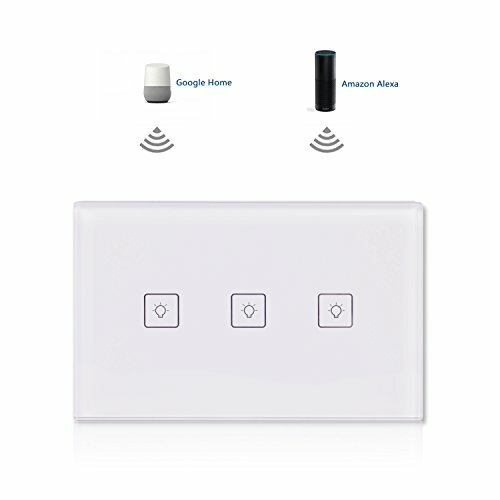 I’ll touch on a couple, but for my dollar the easiest and cheapest way to enable smart lighting in your house is with a smart switch. 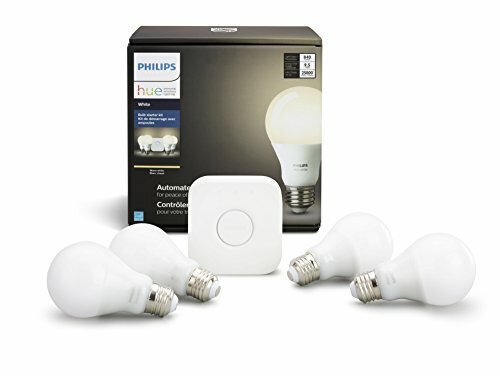 The easiest DIY method is to buy a smart lighting kit from someone like the Philips Hue system which will get you started with bulbs, a hub, and a simple app to control things. 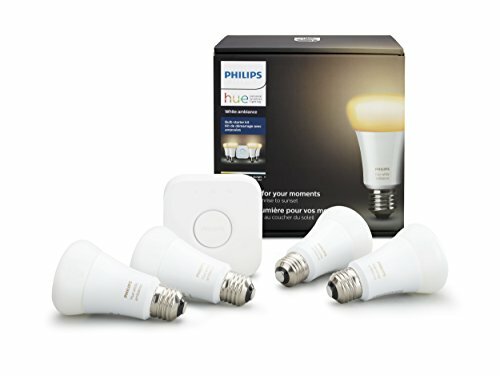 The Philips Hue starter kits are available in both colour and white varieties and they do include everything that you need to get going… but they are a pricey way to add smart lighting if you aren’t looking for the colour change aspect of them. 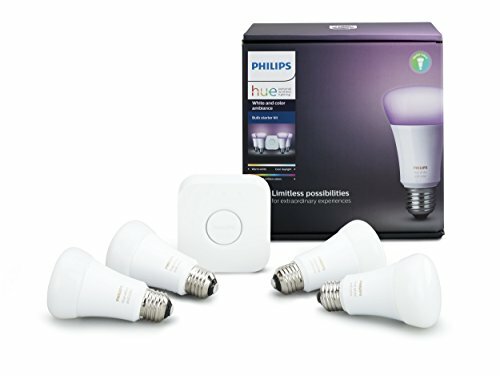 While the smart bulb solutions offered by Philips offer simple installation (just replace your lightbulb and you’re off to the races) and some interesting features (like their Ambiance adjustable colours and white bulbs), in most cases all I want to be able to do is turn my lights on and off. At $30+ per bulb and limited form factors available, smart lighting can get pretty expensive very quickly. 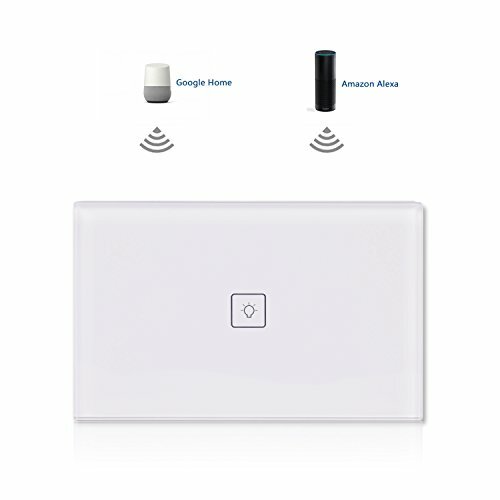 My preference is to install smart switches, replacing my existing wall switches with touch panels which connect easily by Wi-Fi and which can be controlled through Google Home, Amazon Alexa, or through recipes in IFTTT. While a smart switch replacement does require you to be more handy from a DIY perspective and fairly comfortable with home wiring, it can offer a stylish smart upgrade tha lasts longer than the bulbs will. If you’re not handy, feel free to contact us and we can provide installation services for you. As I mentioned, you will need to have some comfort level with home wiring and switches to install these, but it is a fairly simple install if you’re comfortable with home DIY. 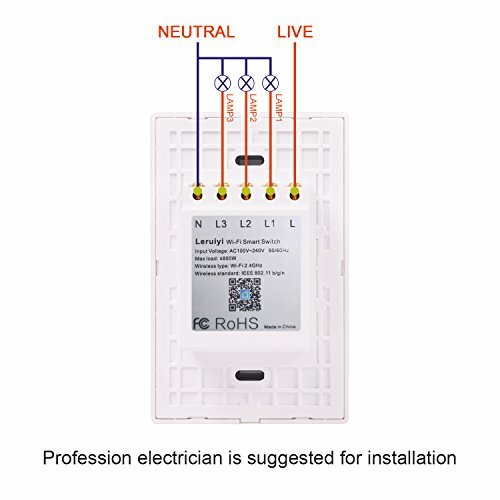 With most smart switches you will need to ensure that you have a “neutral” line in your switch box. 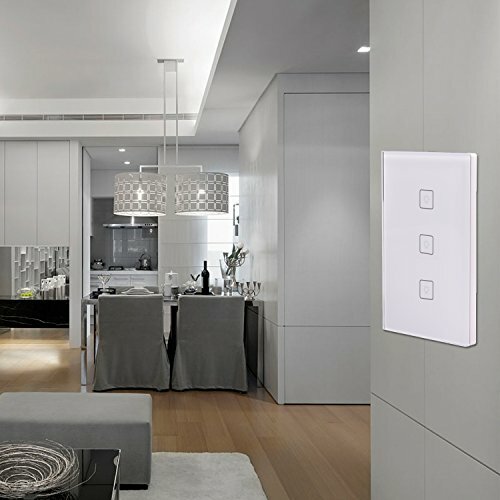 I have run across a few where the white neutral wasn’t accessible in the switch box so I had to go with other solutions like the Lutron Caseta Smart Dimmer which relies on a battery to keep it powered. Assuming you have a neutral line you can tap into, the rest of the setup is pretty straightforward. Just connect the common live line to the L, each of the switched lines to the L1, L2, L3 (depending on the model) ports, and the neutral to the N line on the back. When you power things back up the panel should light up and be flashing so you can sync the switch to your Smart Life app on your smart phone. I usually will do one at a time so that I can easily identify the switch and label it in my Google WiFi app as well as updating the labels in the Smart Life app so I can easily find the light I am looking for. Once you’re all set up, you can set up scenes, confirm connection and access through Google Assistant, and if you’re like me, set up a bunch of IFTTT applets that take advantage of my new connected devices! Have trouble or questions? Love the idea but want to have someone else install them for you? Don’t hesitate to contact us today!